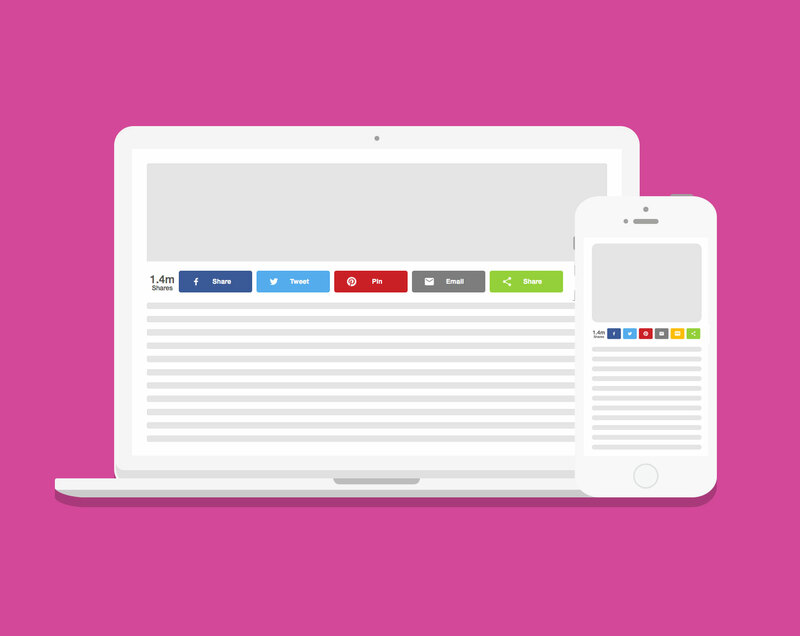 Add the VK share button to your site today! 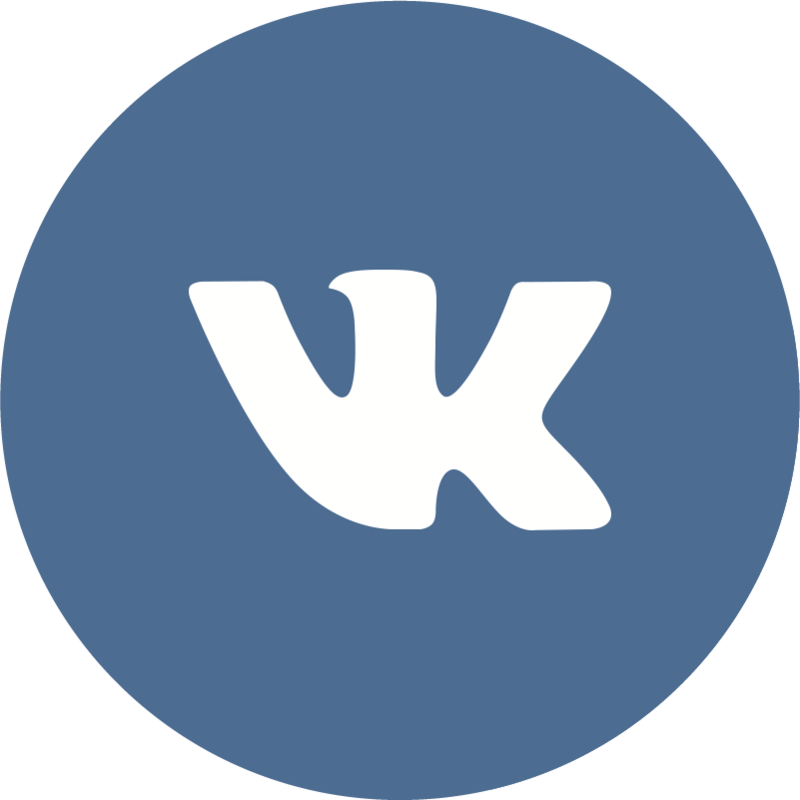 The VK share button, also known as Vkontakte, is the largest European online social media and social networking service. 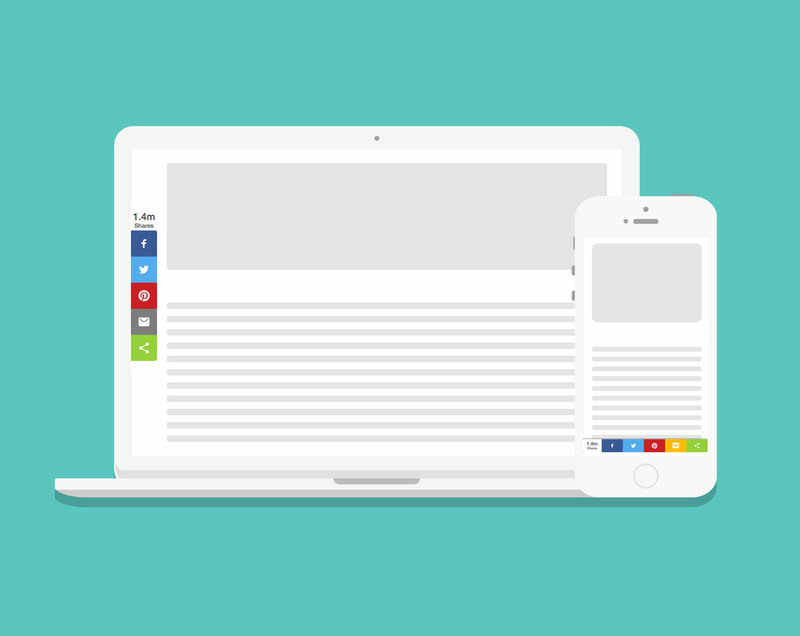 It is available in many different languages and is especially popular among Russian-speaking users. Add the VK share button to the widget today!